This year’s festival is happening at The Herbert Art Gallery & Museum. While there is no onsite parking for the festival, it is very accessible to get to, being a short walk from local car parks, the train station and bus station. 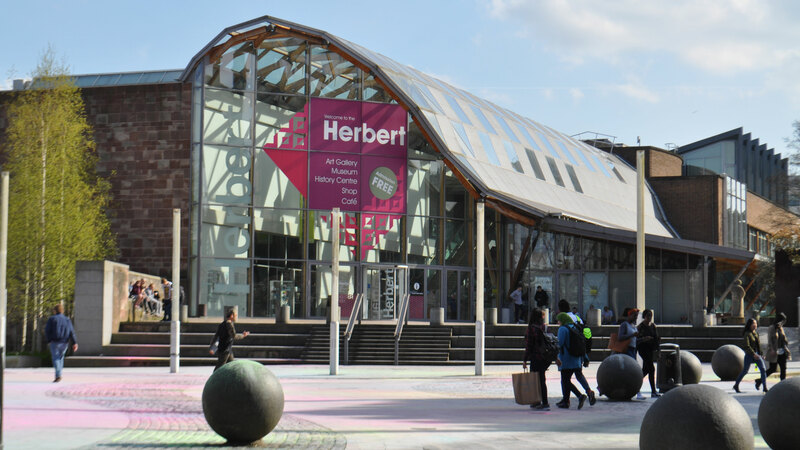 At Coventry inner ring-road, turn off at Junction 3 or 5 and follow the brown signs for the Herbert. There are several Pay & Display car parks available within walking distance. For directions using sat-nav or route planners use the postcode CV1 5QP. Click here for further details about car parks around the Museum. From Coventry station it is a 10 – 15 minute walk into the city centre. Buses and taxis are also available from the railway station. There is level access to each gallery floor and transfer between floors by lift. There are accessible toilets on both ground and first floors. If you require a personal assistant, please get intouch when buying your ticket. Are you a singer or band looking to perform at a future Boudica Festival? 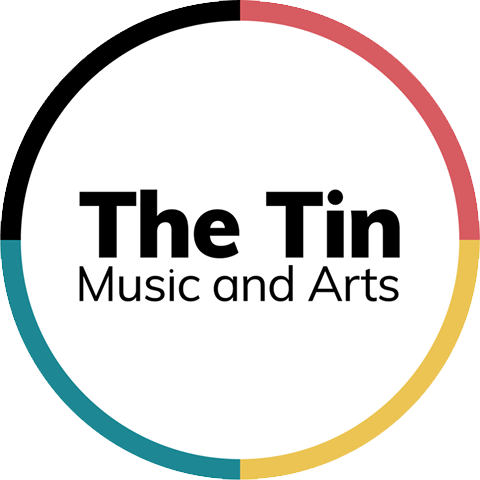 Send us your music here. Do you have any other ideas for the festival? For the latest Boudica Festival news, follow us on Facebook / Twitter / Instagram and join the Event Page.